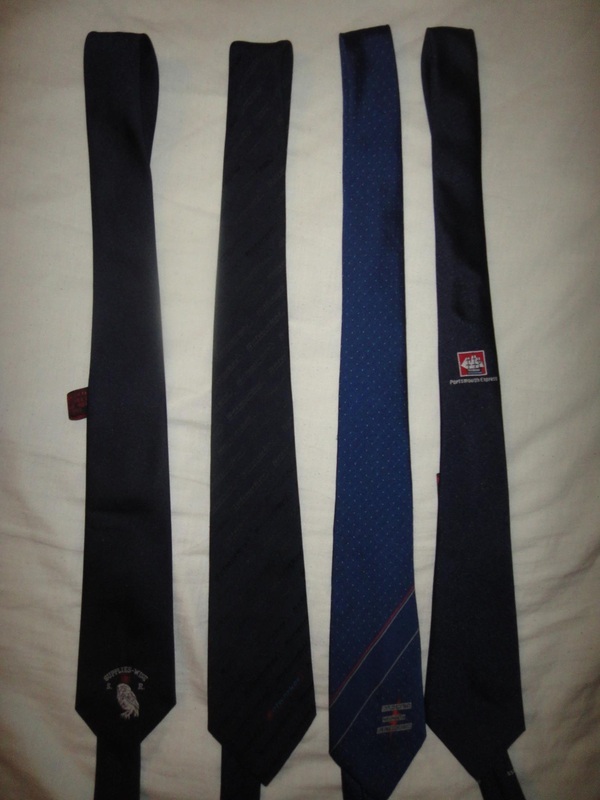 From Left to Right. 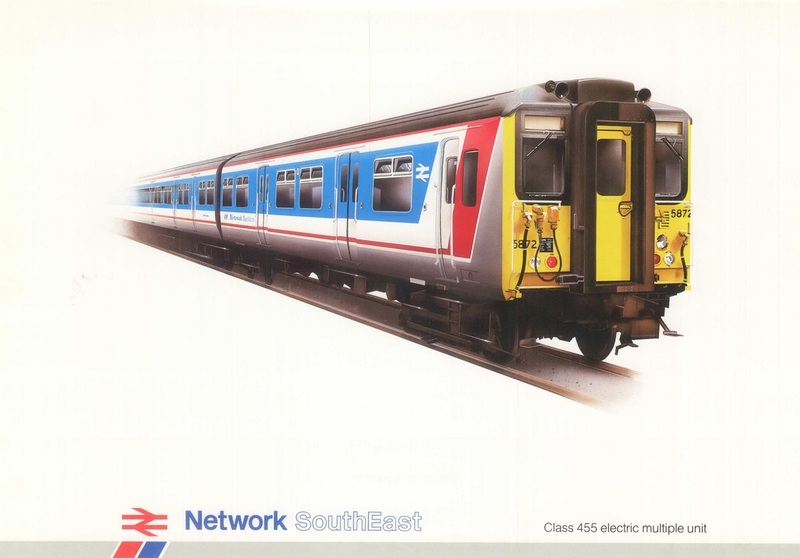 LTS Re signalling - NSE Managers - General NSE - SE&CR Crest SE fleet manager. 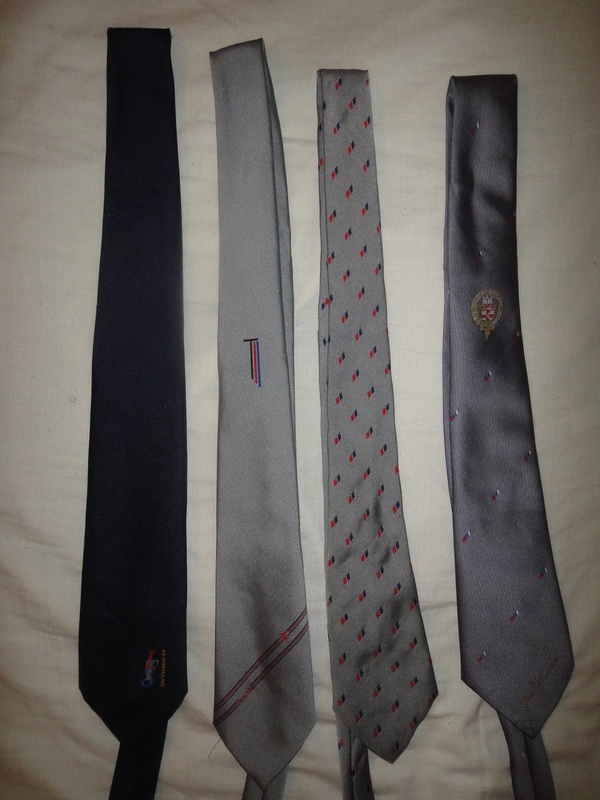 From Left to Right. 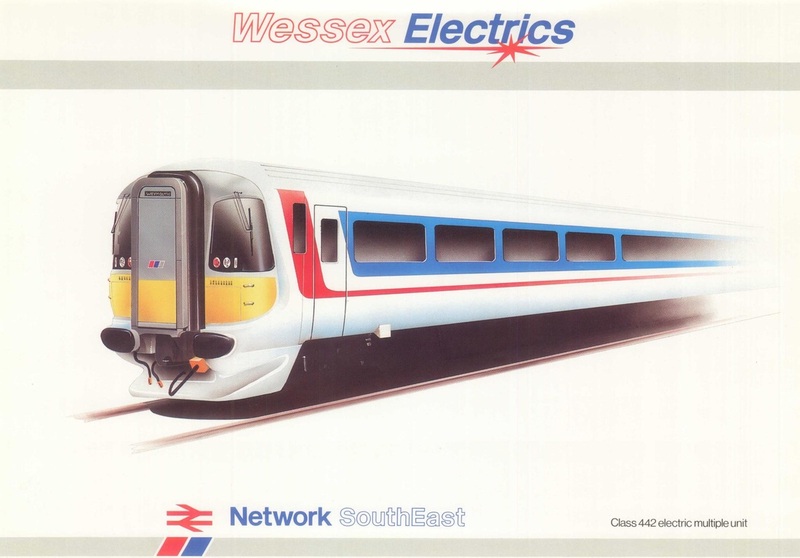 Regional Supplies Manager (Croydon design) - Networker - Bournemouth to Weymouth Electrification - Portsmouth Express. 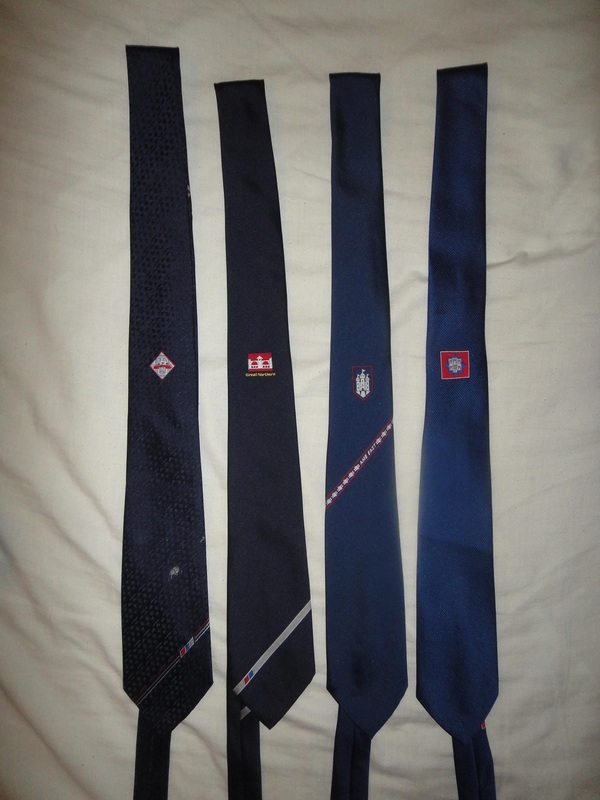 From Left to Right. 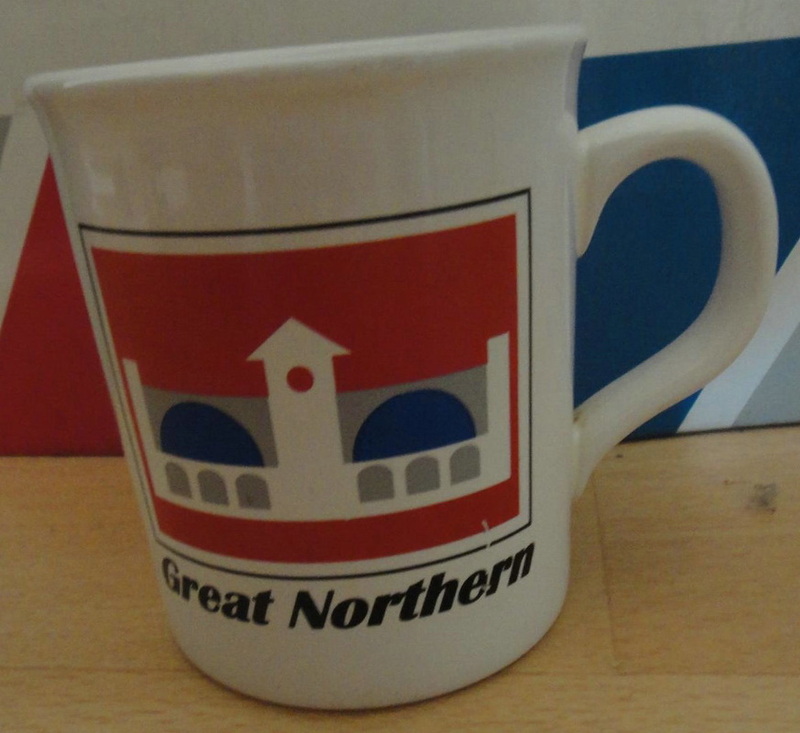 South Central sector - Great Northern - CME East - Great Eastern. 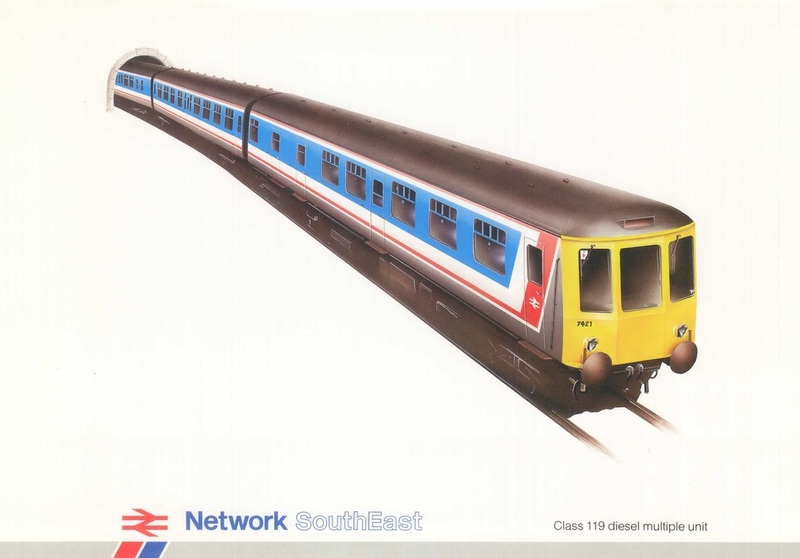 These 3 Photos were supplied by Mark Bowman. 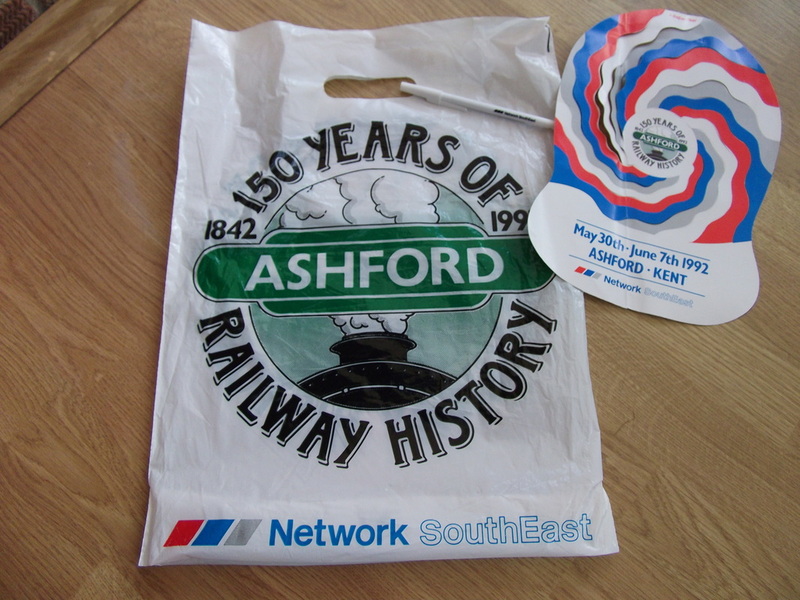 These 3 Photos were supplied by Dave East. This photos was supplied by Dave East. 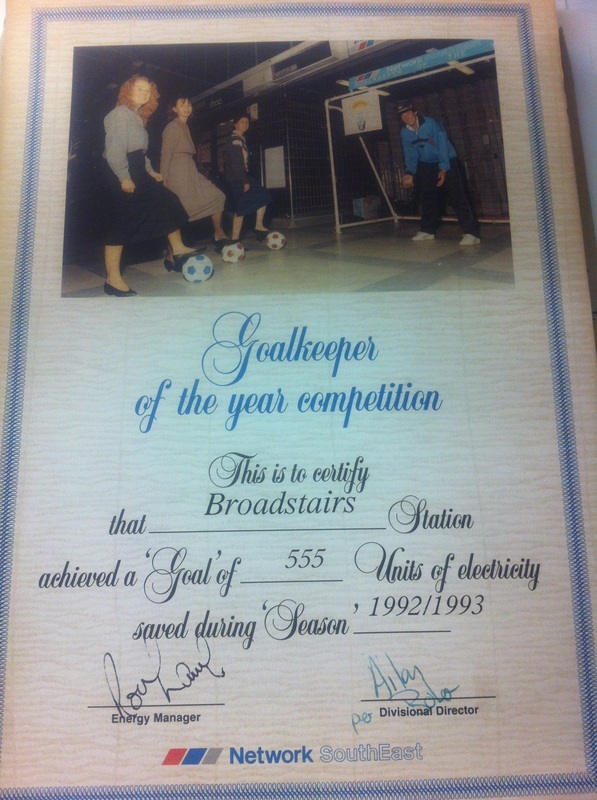 Energy Saving award from Broadstairs Station. 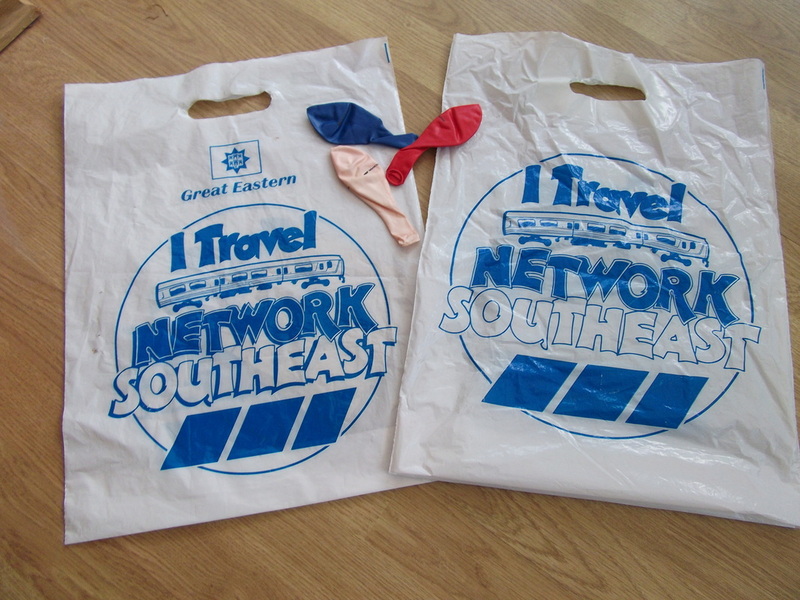 This Photo was supplied by Lee Spenceley. 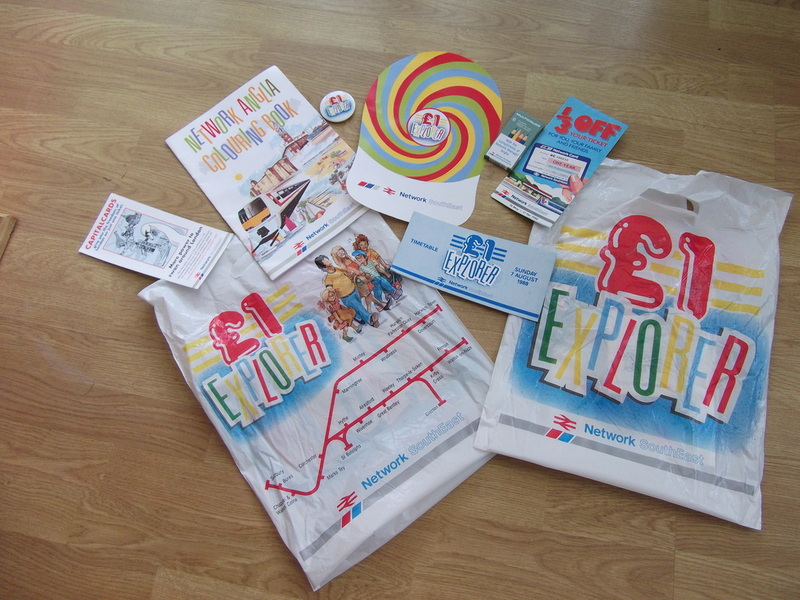 These Images were supplied by Mark Bowman. 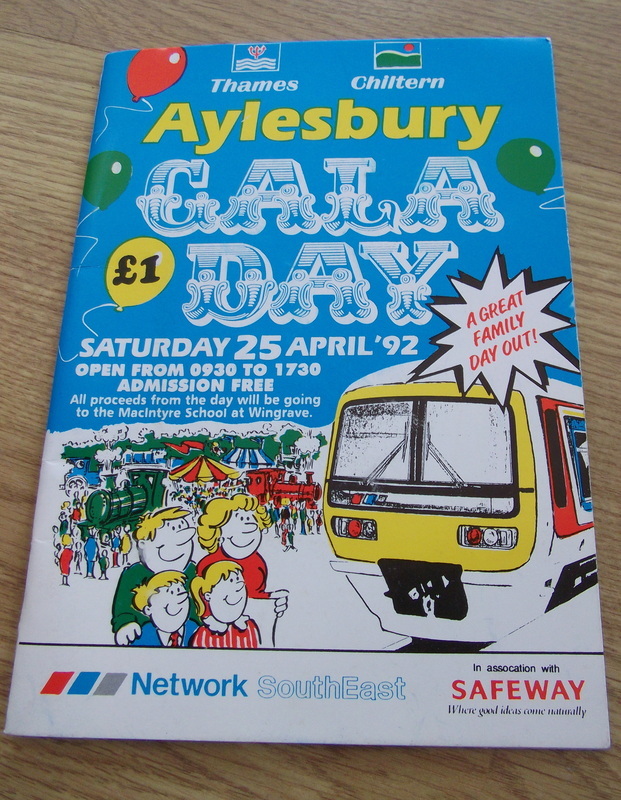 Aylesbury Gala Day 25th April 1992. 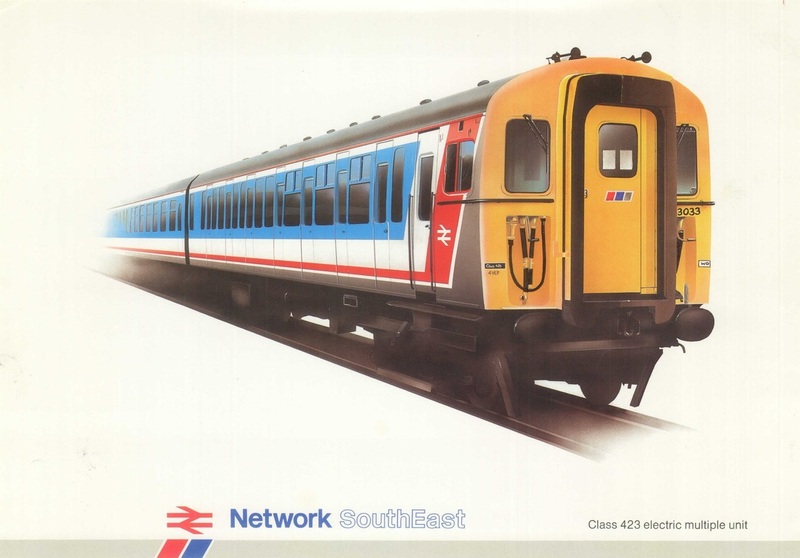 Images shared with the Society by our Members & Visitors to the Website of NSE signage which is no longer in use. 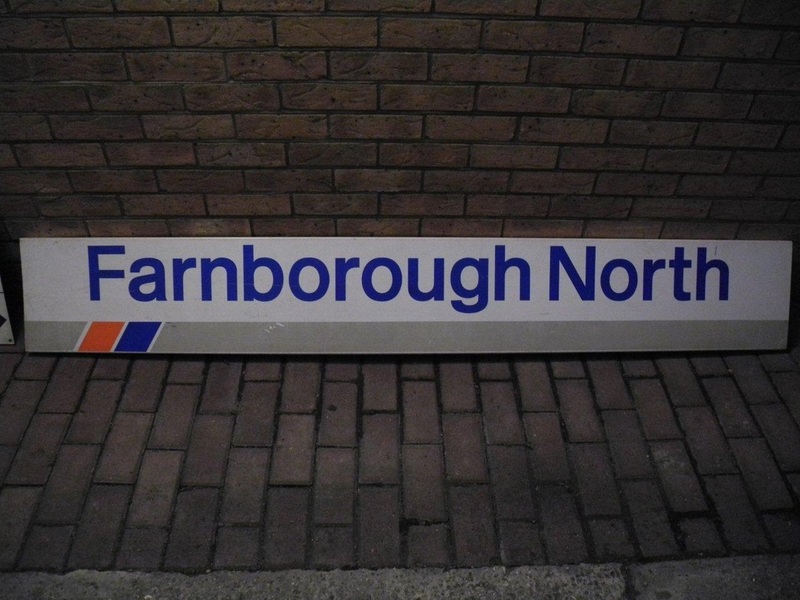 Farnborough North station sign. Photo supplied by Martin Clitheroe. 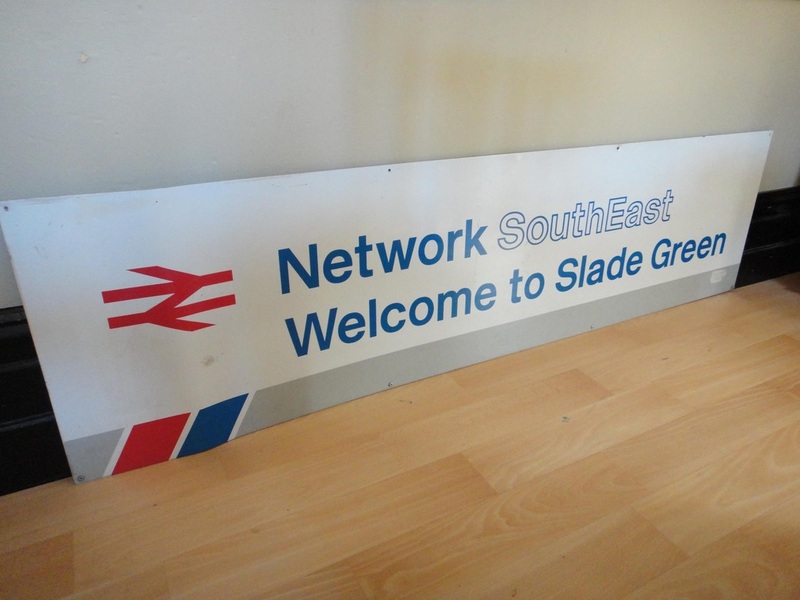 Slade Green Station Sign. 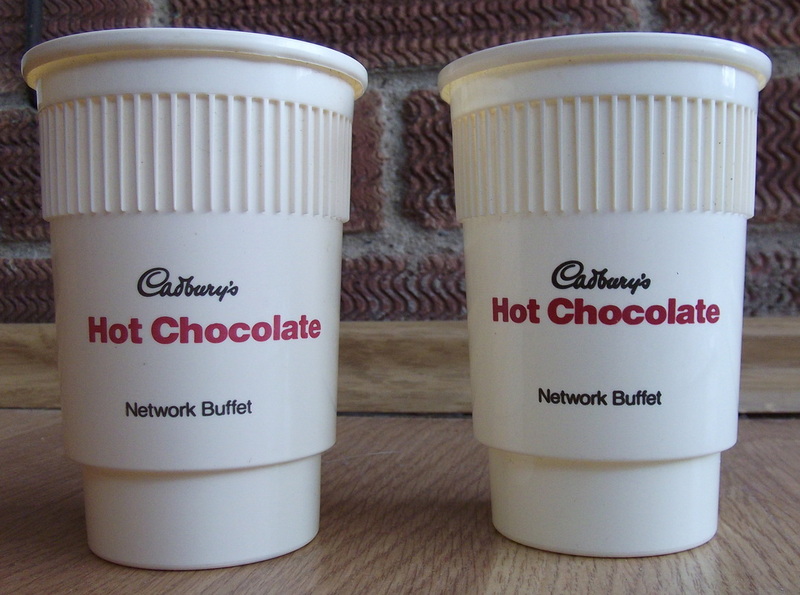 Photo supplied by Mark Bowman. 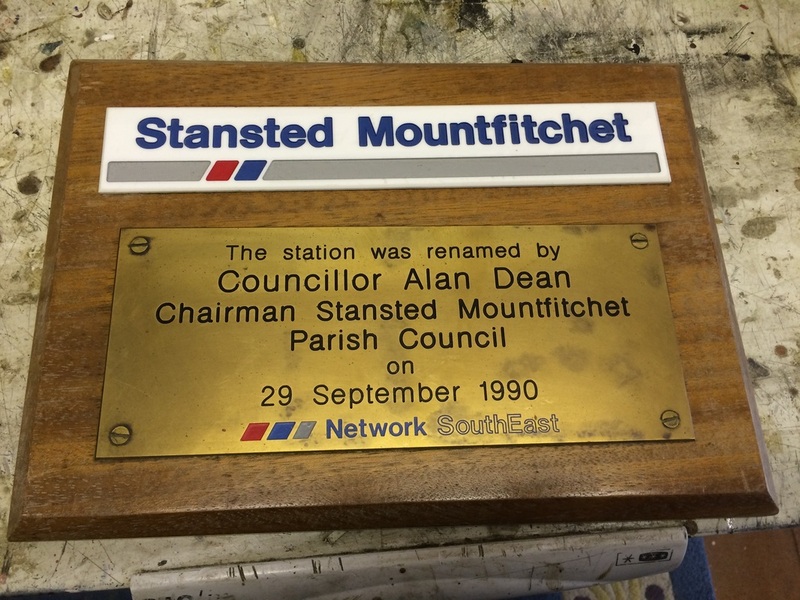 Stansted Mountfitchet station sign. Photo supplied by Stuart Hendry. 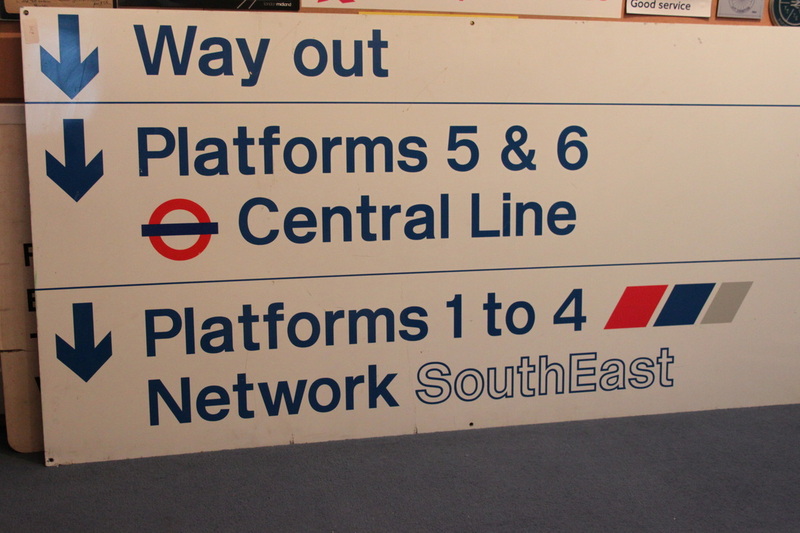 Stratford Station Platform direction Sign. 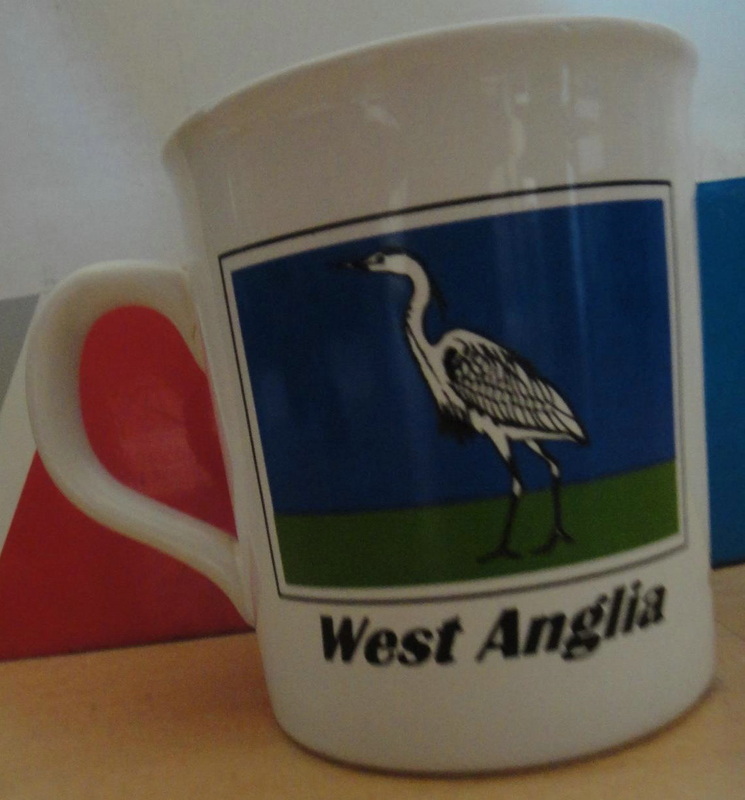 Photo supplied by Stephen Hughes. 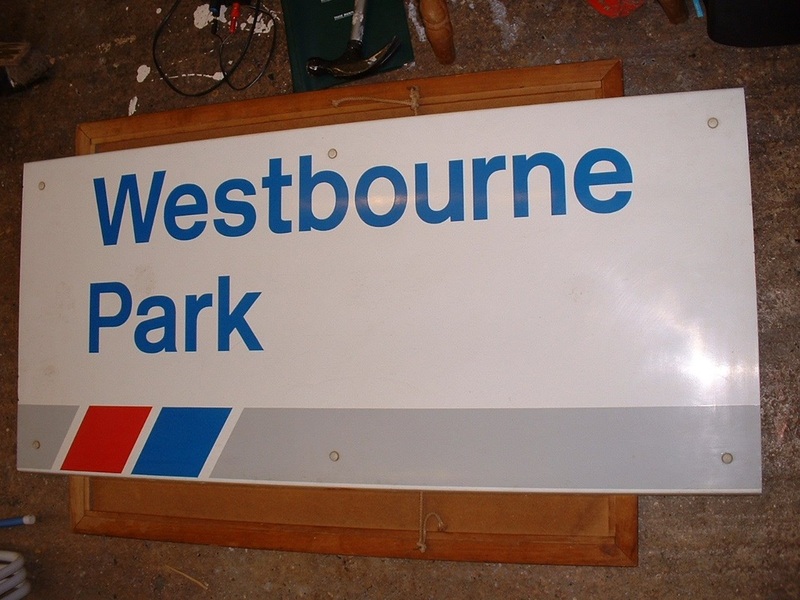 Westbourne Park station sign. Photo supplied by Stuart Hendry. 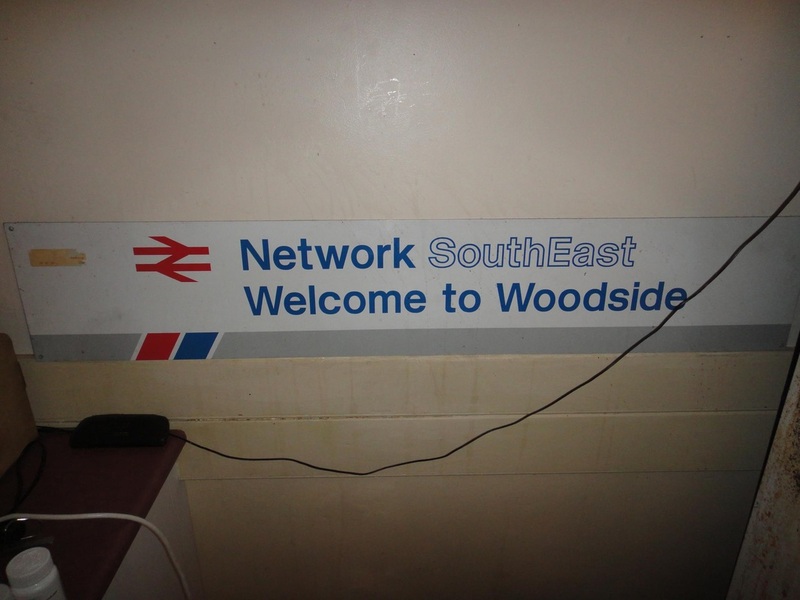 Woodside Station Sign. Photo supplied by Mark Bowman. 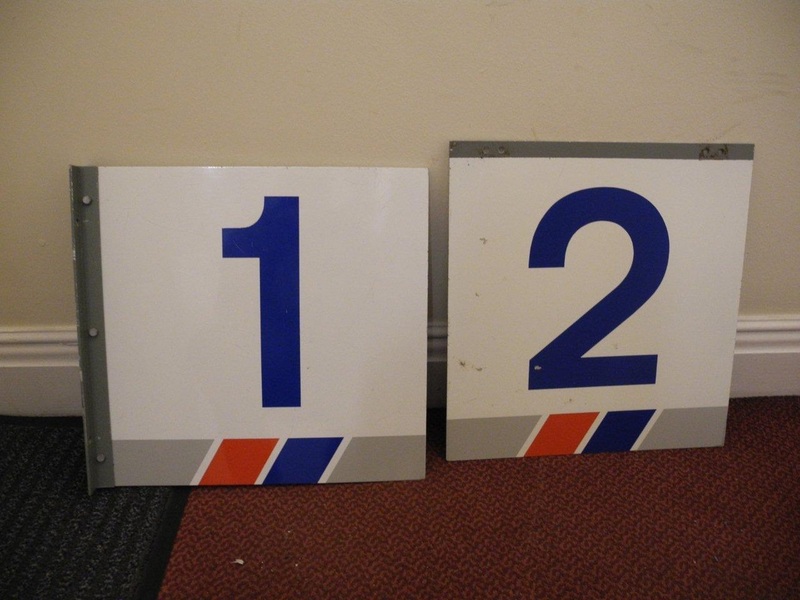 Platform 1 & 2 signs. Photo supplied by Martin Clitheroe. 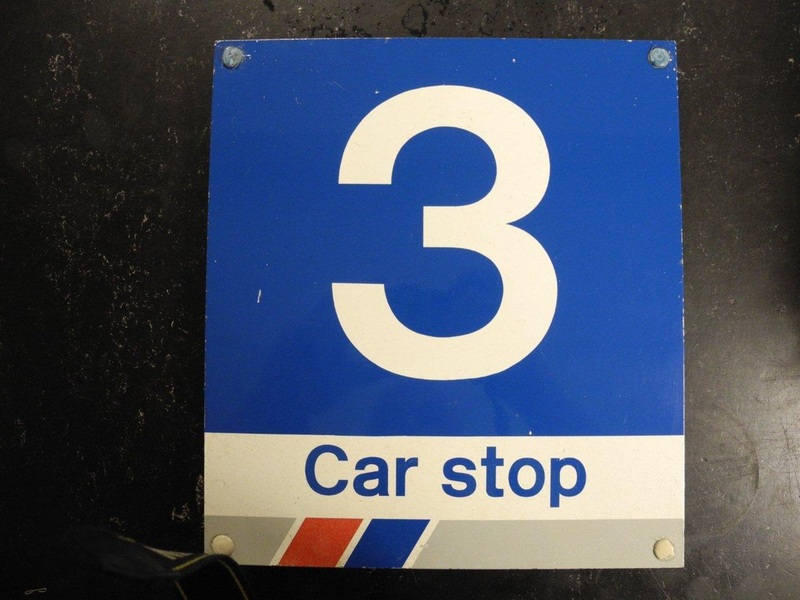 3 Car stop sign. Photo supplied by Martin Clitheroe. 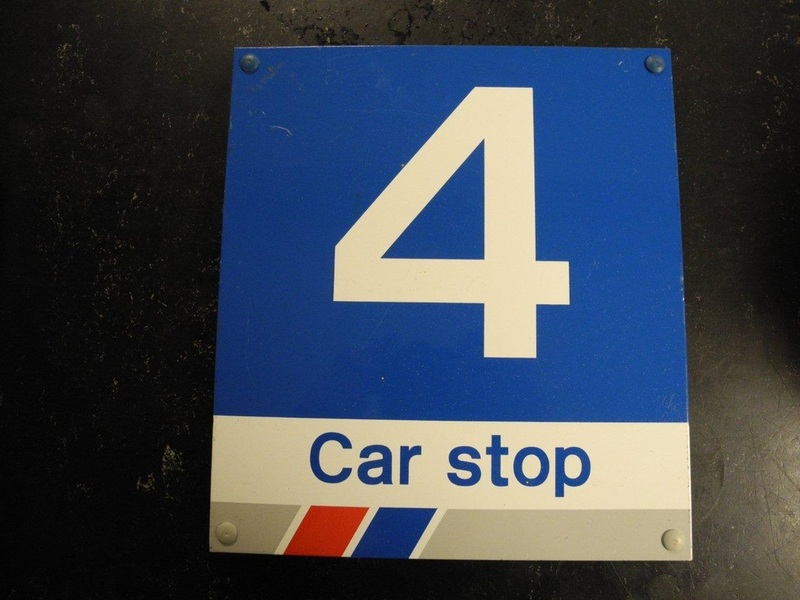 4 Car stop sign. Photo supplied by Martin Clitheroe. 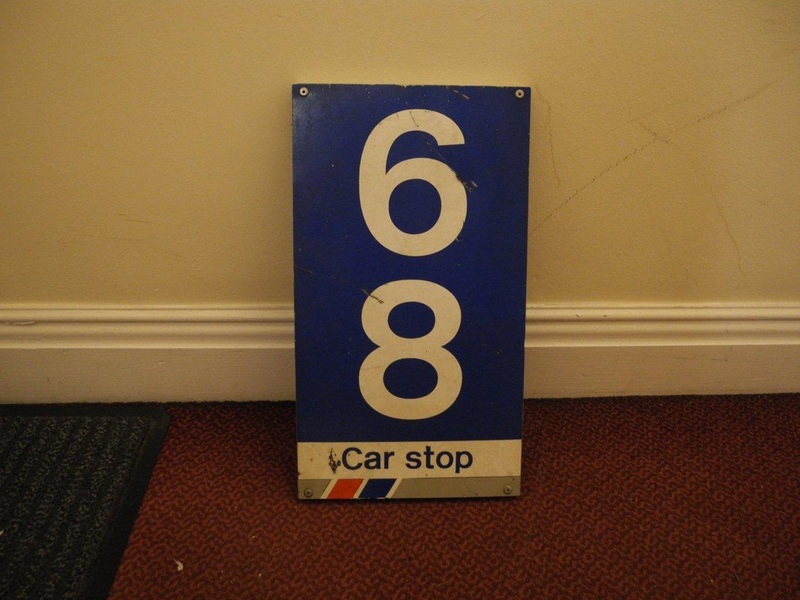 6 & 8 Car stop sign. Photo supplied by Martin Clitheroe. Area Inspectorate station sign. 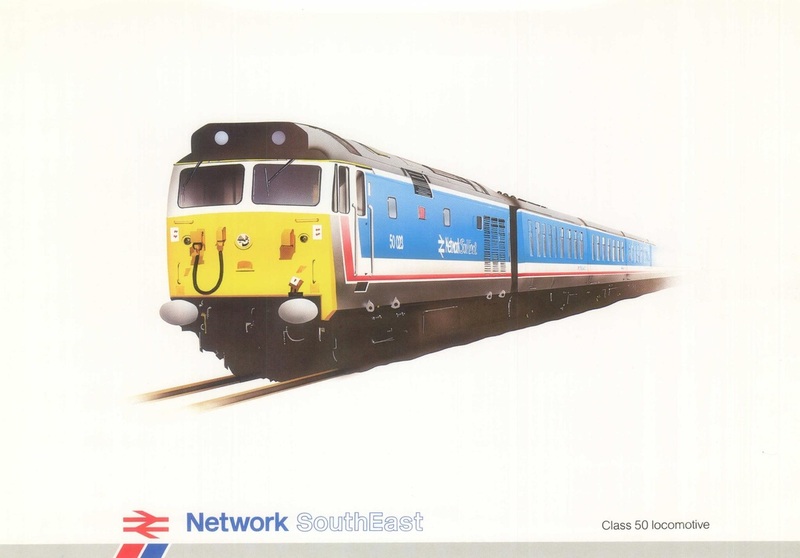 Photo supplied by Stuart Hendry. Operations Training Centre sign. Photo supplied by Stuart Hendry. 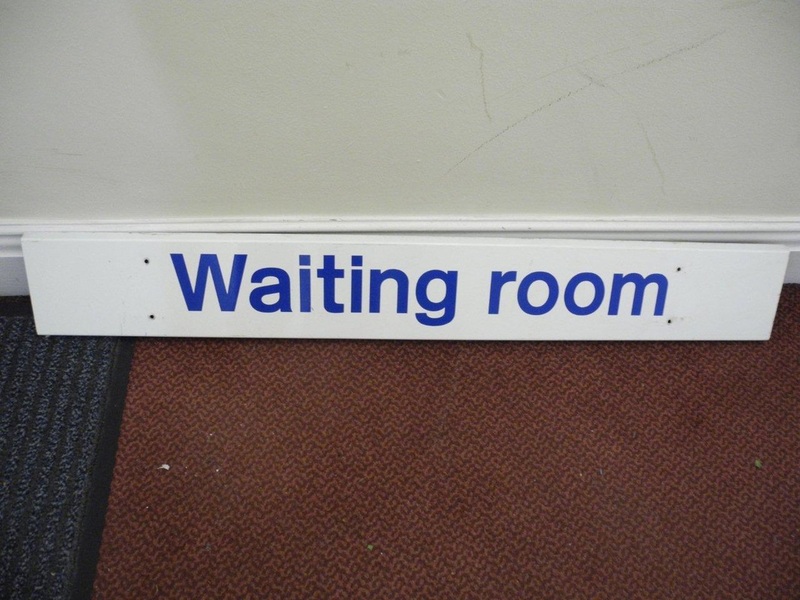 Waiting Room sign. Photo supplied by Martin Clitheroe. 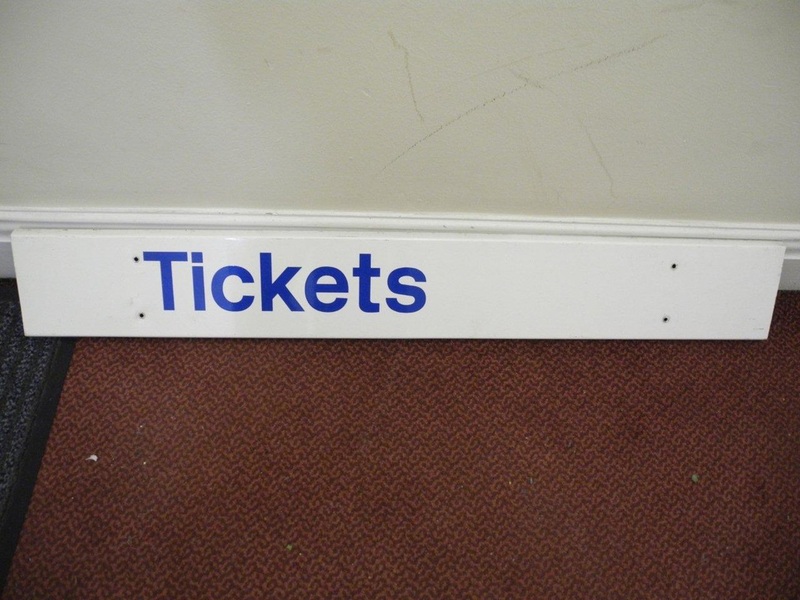 Ticket Office sign. Photo supplied by Martin Clitheroe. 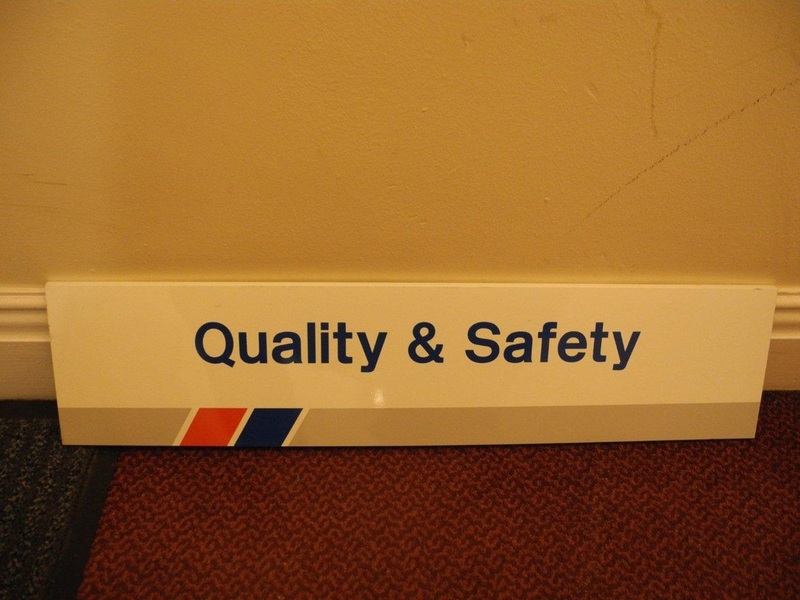 Quality & Safety Department sign. Photo supplied by Martin Clitheroe.